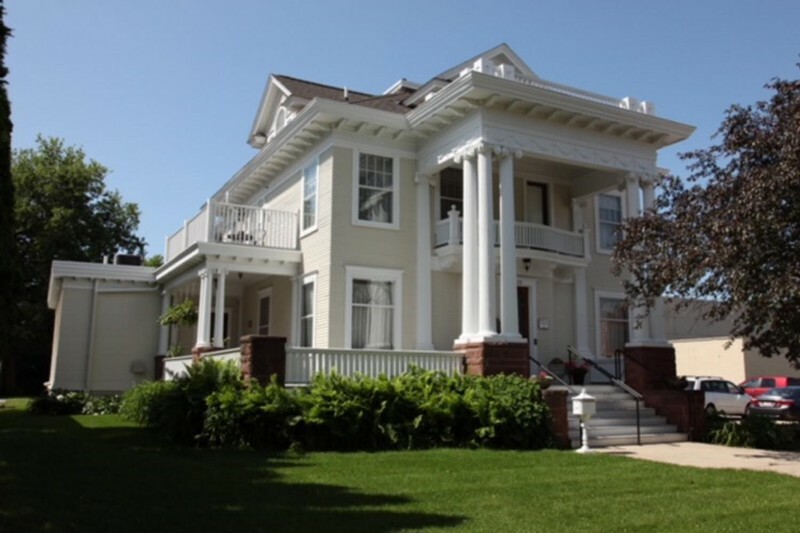 Located in the heart of the cultural, historic and architectural district of Mason City, The Decker House Bed and Breakfast is the perfect place to enjoy downtown and surrounding areas. Within walking distance of Music Man Square, Frank Lloyd Wright architecture, MacNider Art Museum and unique restaurants, breweries and shopping, guests can enjoy a weekend getaway, week day business stay or private setting when visiting family. 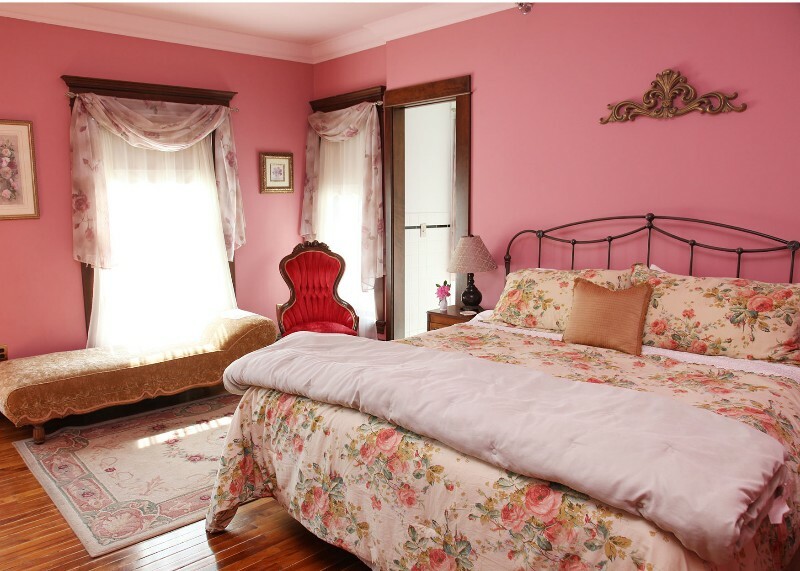 The Decker House, built in 1896 and fully restored in 2002, has 6 bedrooms with private baths, including an accessible room on the main floor and a private, luxurious suite with a Jacuzzi on the third floor. 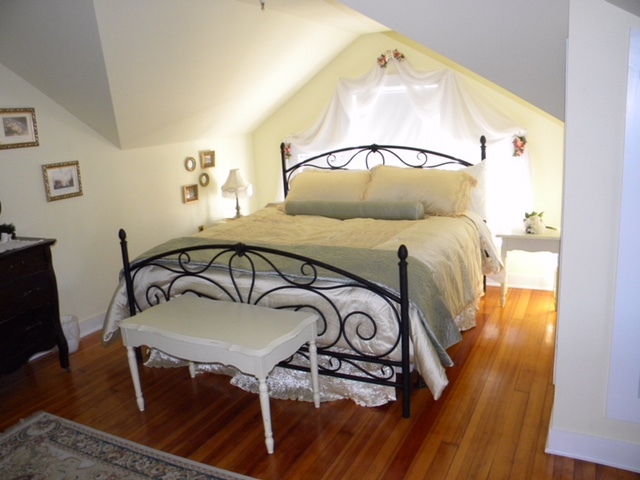 Rates include wireless internet, cable television, a delicious, homemade breakfast and a never ending cookie jar. Bountiful breakfasts are featured each morning for lodging guests at The Decker House Bed and Breakfast. Menus vary each day with a selection of fruits, and sweet and savory entrees. Guests with food allergies and restrictions are accommodated with advance notice. 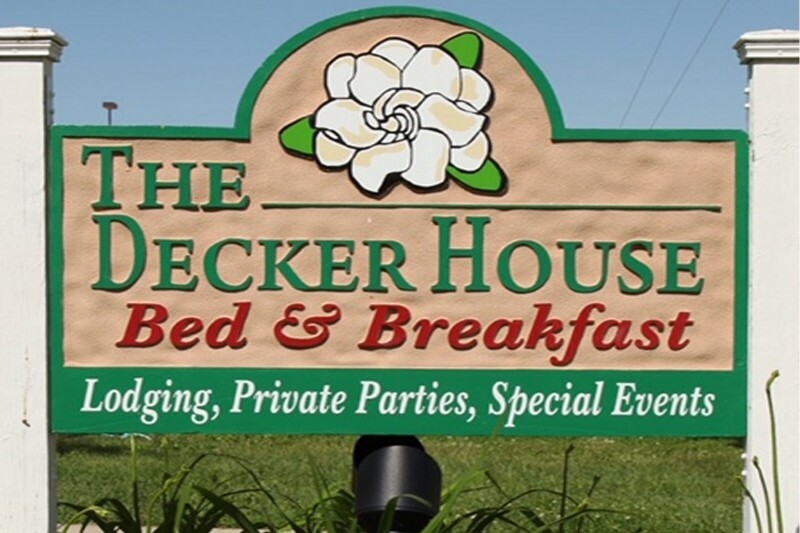 The Decker House also provides a historical, decorative setting and creative menus for private parties, luncheons and dinners. The Decker House is a unique setting for Club luncheons, Rehearsal Dinners, Showers and Holiday Gatherings. 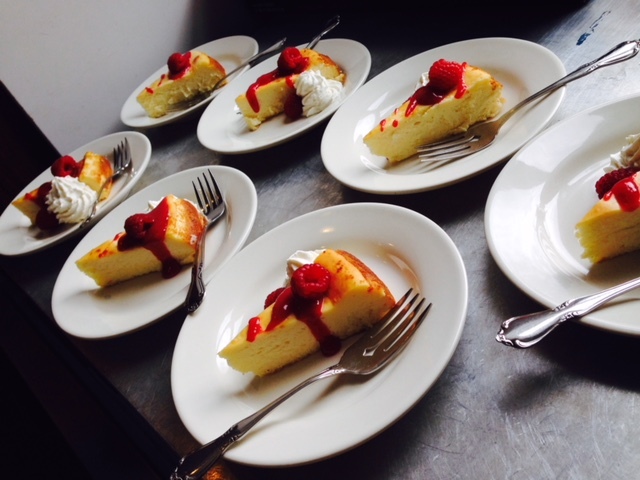 Private parties may be booked by calling 641-423-4700 for details and reservations. 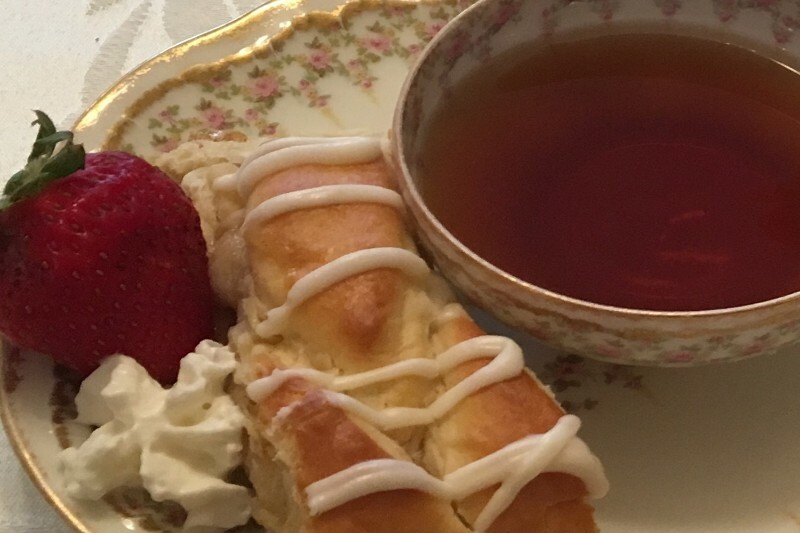 The Decker House offers seasonal Afternoon Tea for guests at Easter, 4th of July, Fall and Christmas. Afternoon Tea menus include Earl Grey Tea, scones, and a selection of sweet and savory treats. Dates for Tea are listed on our website, Facebook page and community calendars. Reservations are required. Handicap accessible, banquet facilities, meeting rooms, internet access, blow dryer, coffee maker, iron and board.